You might as well grab your drink of choice and pre-game along with me as you read these rules. Lean back, put your feet up, and relax. Sip away as these hilarious rules, variations, and pictures turn you into a FUBAR pro. First, we’ll fly through the FUBAR Drinking Game equipment and set up. 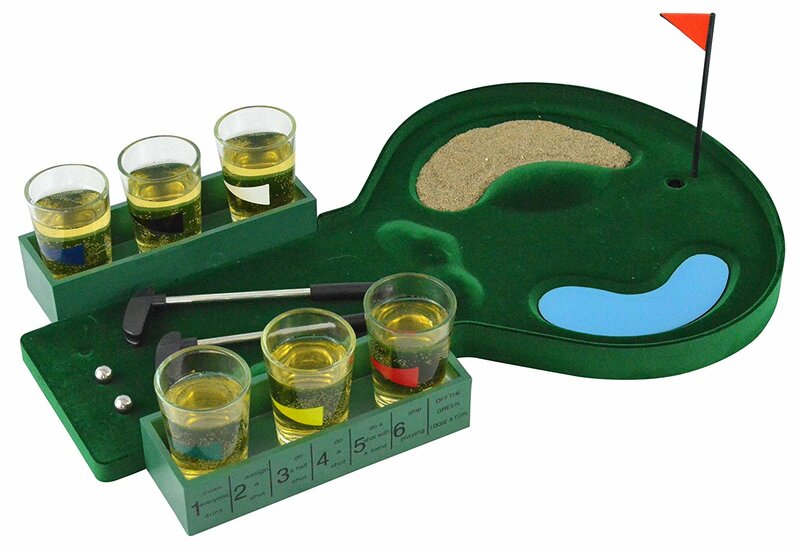 Click for more pictures of this cute putting green shot glass set. *Since most of the cards will involve you drinking, I recommend alternating shots with non-alcoholic chasers. Trust me. Simply shuffle the deck and spread it evenly over the table, so the cards are within reach of everyone. 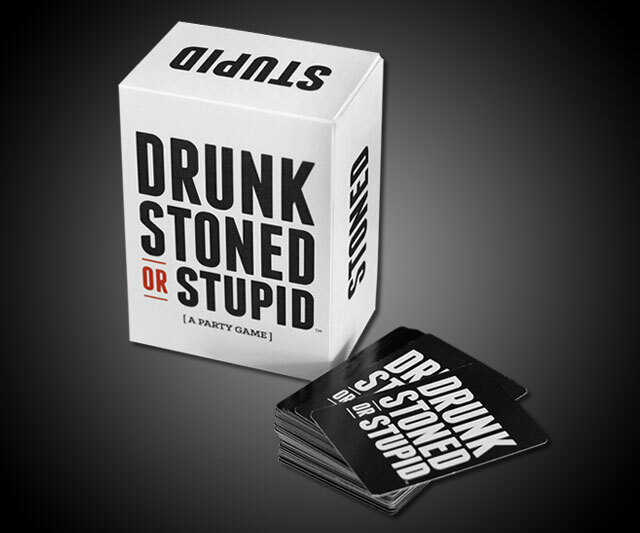 This drinking card game has no formal scoring system, making it extra relaxed. It’s great for a group, but try to keep the player list at or under 10 people. 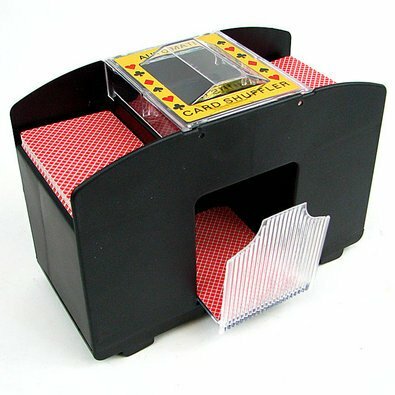 This allows each person to flip more than a handful of cards per game. 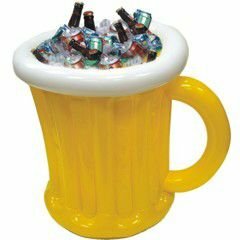 Click for pictures of this cheap, yet awesome, inflatable beer cooler. #2. At each person’s turn, they draw a card, show it to the group, and act out the specific rule. Each card is a symbol for certain rules. #3. After a player acts out their rule, the next player picks up a card and the cycle continues. One is that you just stop when you run out of cards. Another way is to keep re-shuffling the cards and see where the night takes you. Or *sadness* you run out of alcohol. Or *sadness* the booze runs out. Everyone has to react according to the number or face of the card. 2 – “You”– When you draw a two, you get to choose a person and make them drink. #3. You get to drink. Lucky you! 3 – “Me” – If you’re lucky enough to draw a three, this is all you, man. 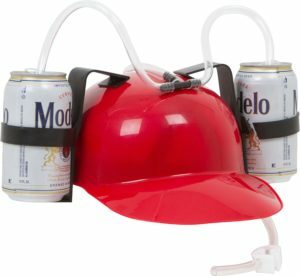 Click for photos of this beer guzzler helmet in action! 4 – “Floor” – For number four, everyone needs to get low and touch the floor. Last person must drink from the Death Cup concoction. Yum! 5 – “Guys” – Drink up, men. 6 – “Chicks” – Now it’s the ladies’ turn. 7 – “Heaven” – Remember the game “Seven minutes in heaven?” For card number seven, everyone has to reach their arms up as high as they can. Last person gets to drink. 9 – “Rhyme” – Obviously, “Rhyme” means you have to start speaking in rhymes. Just don’t be that guy that starts with orange. Russ drew a #8 and picked Robbie to be his “date.” Real friendship. 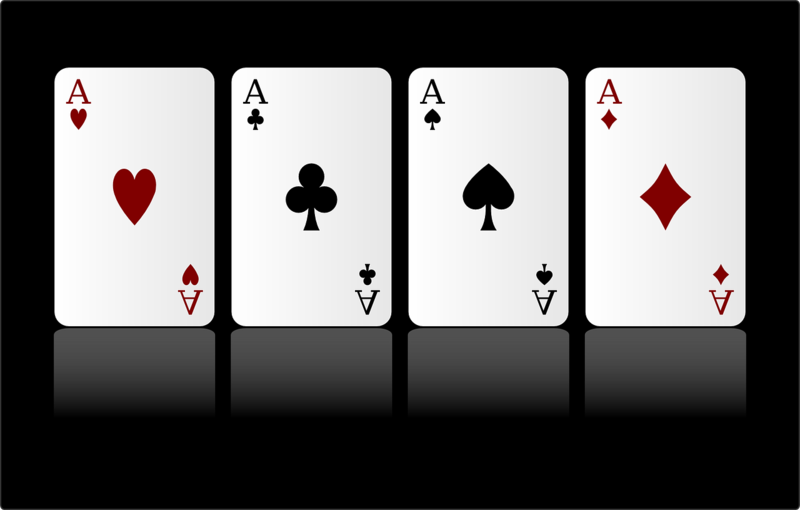 10 – “Categories” – When a player draws a ten card, they call “categories.” For example, categories can include cars, state capitals, or names of bands. The first person to run out of ideas for the category must drink. Go nuts! Jack – “Social” – Players must go crazy, like they’re celebrating a wedding. Everyone gets to drink! Queen- “Question Master” – Catch someone who doesn’t respond in a question and make them drink! Ace- “ THE ACTUAL WATERFALL”– Sort of like dominoes, where one piece can’t drop till the piece before it knocks it over. Same concept, except minus the fist fight. Start it up, choose who follows you on your left or the right side of you and keep the party drinking! Little blue man – Every time someone has to drink, they have to pretend there’s a tiny blue man sitting on top of their beverage. Before they take a drink, they need to gently take the little man off the top before they drink. Then, they must put him back up on their head once they drink. No names – Basically, no one is allowed to call anyone by their name. Drink, drank, drunk – During this turn, you can’t say any of these three words. This is surprisingly difficult in the middle of a fun drinking game! Accents – Everyone has to speak in an accent. This rule turns out to be very entertaining, especially when your British accent sounds more like a sad attempt at a Jamaican accent. At first, the King triggers a Waterfall. Everyone chugs their drink, trying to keep up with the person who originally drew the card (the King). If someone stops before the King, they must complete one task of the King’s choosing. Unless they are able to convince three or more people to revolt. The group of revolutionaries must agree on the next card to flip over. Unless that card is a King or Ace, they must all drink and complete the King’s task. If they successfully draw a King or Ace, the King must drink and complete a task that they choose. 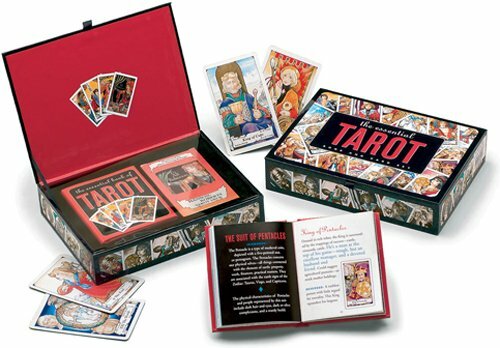 Hello Tarot- Got some fortune tellers in your social group? Play this game with a tarot deck for a slightly spooky vibe. Great for Halloween parties! It’s time for a FUBAR Drinking Game Party! Start texting your friends about having a FUBAR Drinking Game Party next weekend! As always, thanks for stopping by, and drink responsibly. Cheers!